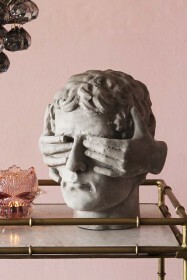 Quirky and cool the Brass Fly Ornament is an utterly unique display piece to add to your home. 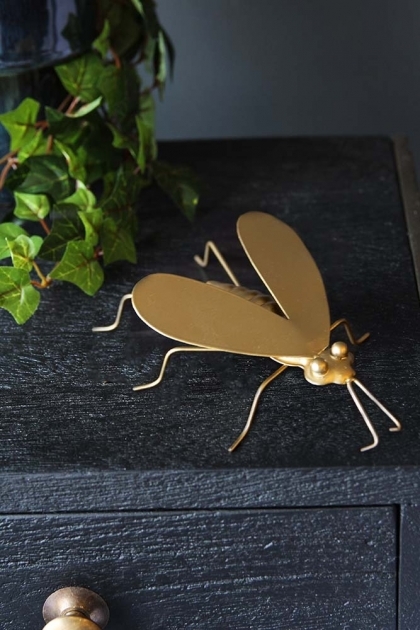 A striking and unusual display ornament or artefact, the brass fly insect is one of those characterful pieces that will add an element of surprise, ‘buzz’ and magic to your home interiors … exactly what we aim to achieve at Rockett St George! 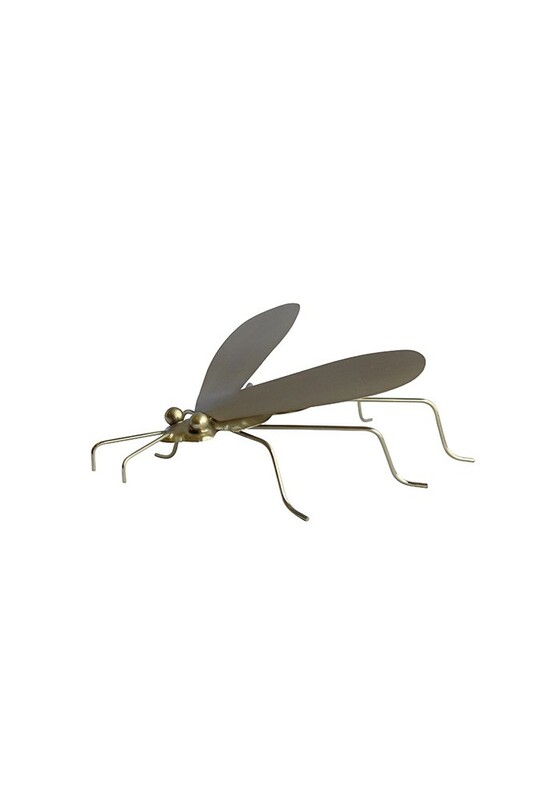 A stylish display accessory, the Brass Fly Ornament is a brilliant addition for your coffee tables, side tables, windowsills, fireplace, bookshelves, bedside tables and more!